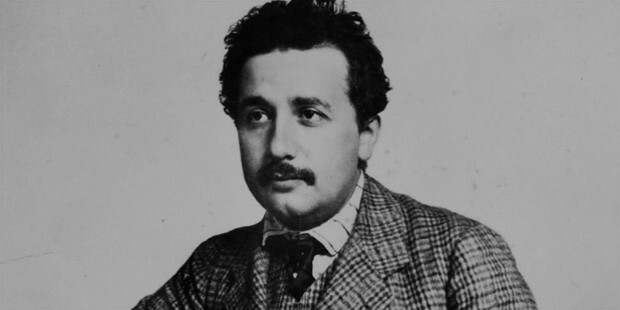 Born during the German Empire in 1879, Albert Einstein went on to have one of the most important and historically significant careers of all scientists. 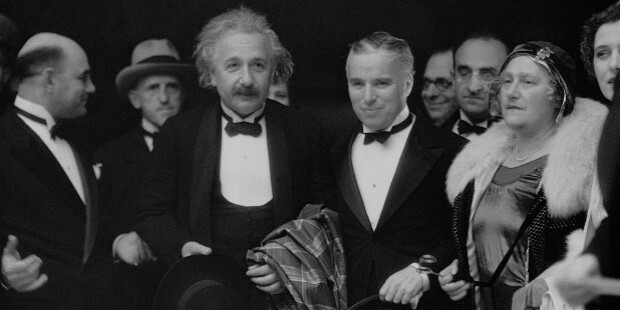 An acclaimed physicist and public thinker, many of the theories that Einstein introduced during his scientific career have gone on to revolutionize the fields of energy, engineering, and multimedia. 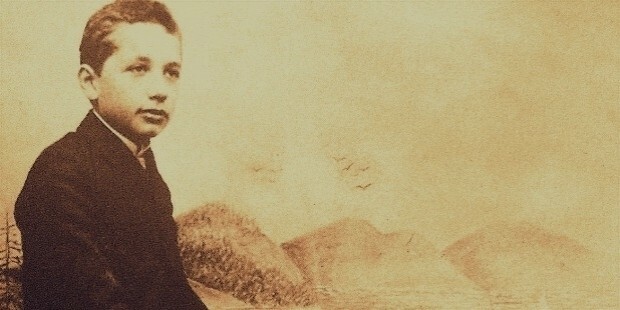 Like most successful people, Einstein had exposure to his skill at an early age. His father, who was an engineer, showed the young boy a pocket watch during his youth, expecting him to be amazed at its magi properties. 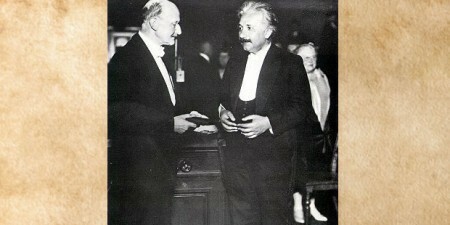 Instead, Einstein looked at the watch and immediately knew that there was a force of some sort propelling it around the structure – an early moment of intellectual curiosity. This curiosity grew into an obsession with physics – one that resulted in a lack of attention to many of Einsteins other subjects. The young man grew into one of the areas best physicists, scoring top marks in tests and assignments. However, he almost missed out on admission to one of the countrys best polytechnics due to his complete ignorance of the liberal arts and other subjects. 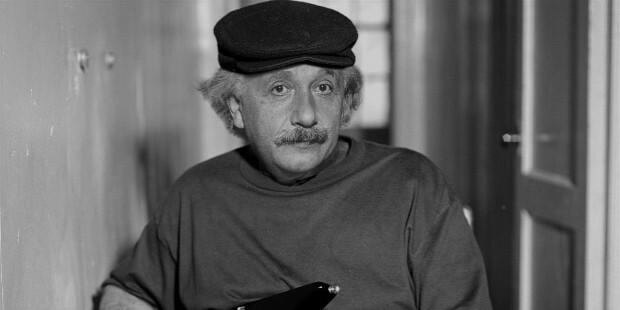 Thankfully, however, Einstein was allowed access, and began his career as a physicist with a period of training as a teen. 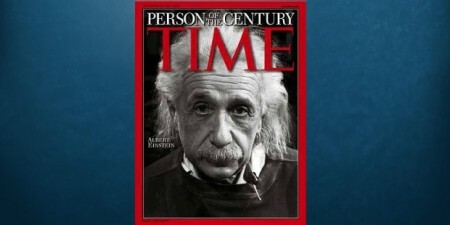 He grew into one of Germany's most acclaimed public academics, publishing a series of breakthrough papers on subjects including the Theory of General Relativity, for which he is most famously known. 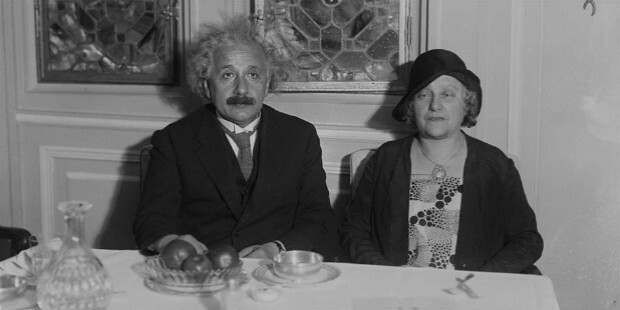 After the rise of Hitler in 1933, Einstein, a German-born Jew, fled the country to the United States, fearing that his former countrys expansionist policies and racism may lead to difficulties for many of his colleagues and family members. He advised the United States on the risk of Germanys own nuclear program, and strongly encouraged them to defend themselves from its potential risks. 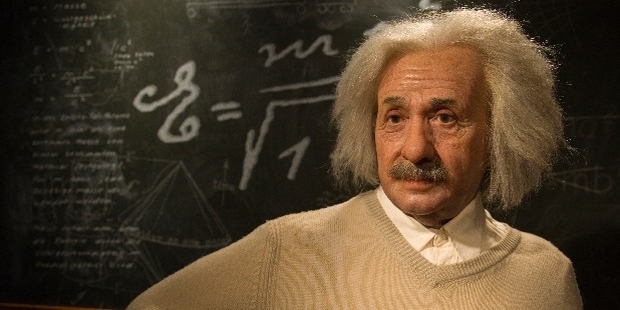 While some people think of Einstein as a scientist that pioneered nuclear weapons during wartime, the reality is that he was very much opposed to the use of nuclear fission for weapons. He advised the United States to develop its nuclear program in response to the fear of Hitlers empire doing the same – something that could have had unfathomable consequences. 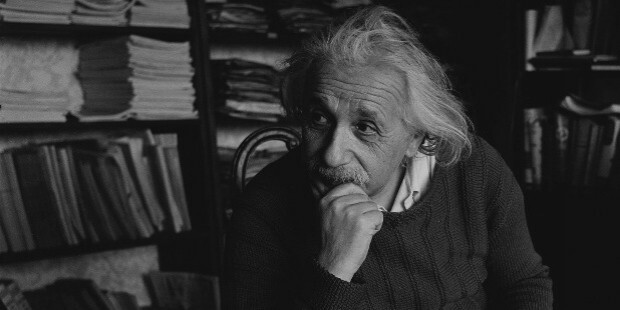 Its important to take into account how important Einsteins contributions to science have been, and the often toxic environment in which he was forced to research. 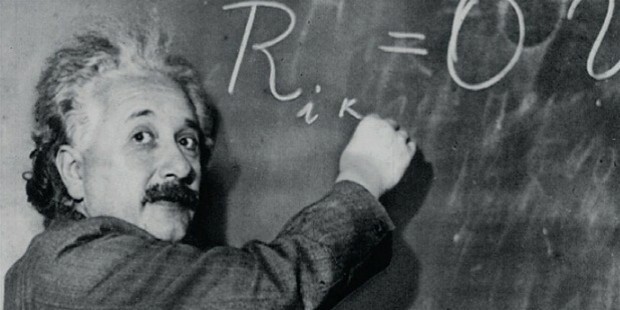 His theory of general relativity is a vital part of modern life for us, contributing to electricity access and hundreds of significant major scientific breakthroughs since. In short, no one else has contributed so much to science. The fact that Einstein did this as a persecuted person, as a personally troubled man, and later in his life, as an expatriate, is an impressive feat. While many people try to focus on everything – whether its academic success, money, or several passions – Einstein ignored all but one of his goals and was immensely focused. This focus and dedication can produce your own powerful success story.